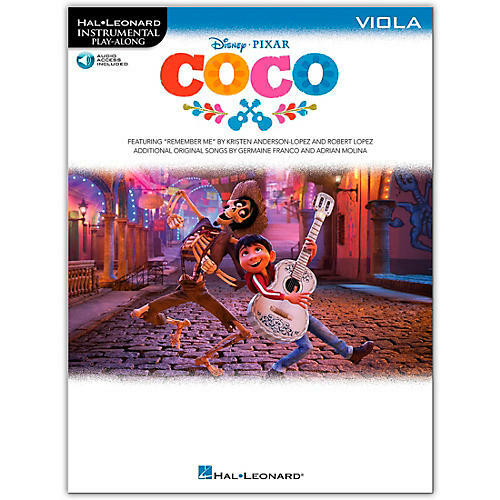 Seven arrangements from the 2017 Disney hit animated film Coco are included in this collection for instrumentalists. Each book features online access to audio demonstration and play-along tracks for download or streaming to help you hear how the song should sound and then play along and sound like a pro! Songs include: Everyone Knows Juanita · La Llorona · Much Needed Advice · Proud Corazon · Remember Me (Ernesto de la Cruz) · Un Poco Loco · The World Es Mi Familia.